Columbia, SC -- The South Carolina Film Commission has announced the first short film selected for its 2018/2019 Indie Grants program. 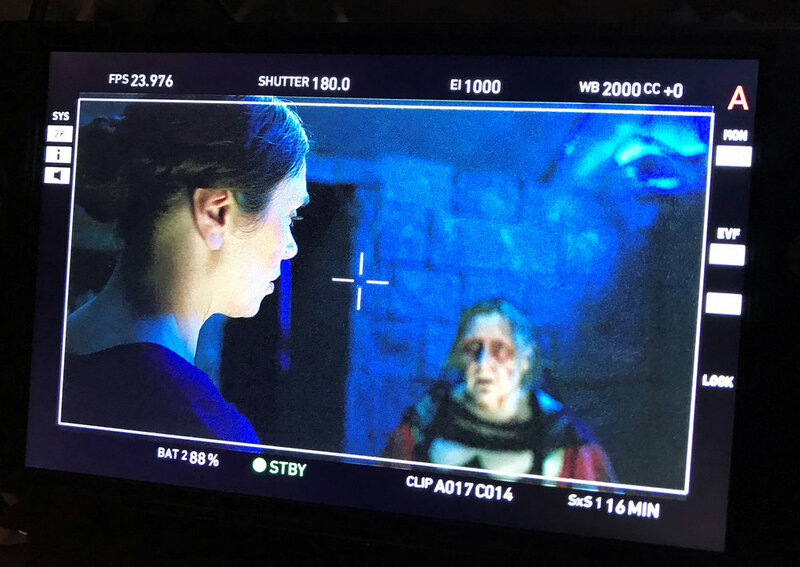 Funding the projects creates training environments for emerging crew and professional development opportunities for South Carolina filmmakers and others in the creative industries. A southern mom’s perfect suburban life is turned upside down by her seven-year-old daughter’s belief that she is the reincarnation of Elvis Presley. Writer/Director Bonnie-Kathleen Ryan and actors Anna Camp and Monique Coleman became friends as children doing local theater in Columbia, including Trustus Theater Apprentice Company and at South Carolina Governor’s School for the Arts. The next Funding Cycle opens Spring 2019. Sign-up for our email list for updates. Learn more about applying for INDIE GRANTS here. on the set of 2018 Indie Grants short film Whistler’s Mother. camera rig on the set of Whistler’s Mother.